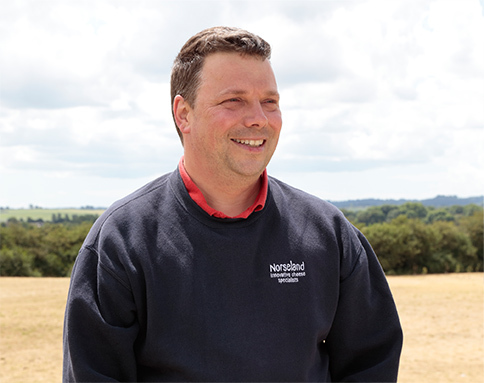 Policy Statement: Preventing Hidden Labour Exploitation: Norseland Ltd commits to developing and adopting a proactive approach to tackling hidden labour exploitation. Hidden labour exploitation, is the exploitation of job applicants or workers by third party individuals or gangs other than the employer or labour provider. This includes rogue individuals working within these businesses but without the knowledge of management. It includes forced labour and human trafficking for labour exploitation, payment for work-finding services and work-related exploitation such as forced use of accommodation. It is understood that it is often well hidden by the perpetrators with victims, if they perceive of themselves as such, reluctant to come forward. Coverage: This policy covers all sites owned by Norseland Ltd and applies to all permanent, temporary and agency employees. Responsibility: The overall responsibility for this policy is with the Senior Management Team. The HR Manager has responsibility for the policy within the company. 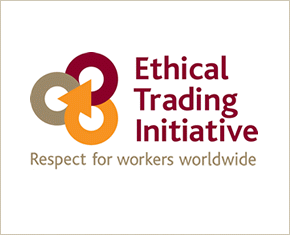 We comply with The ETI Base Code – Ethical Trade Initiative and subscribe to SEDEX process – a code that promotes respect for workers around the world. 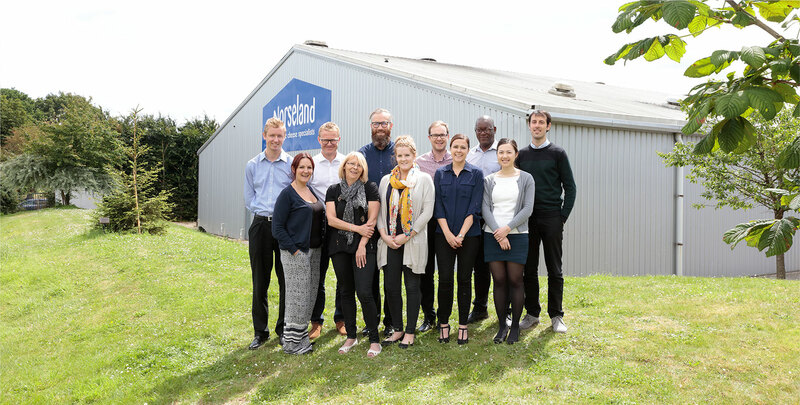 ‘Here at Norseland we care not just about our staff, but also our local community in which we are based. We believe it’s an important part of the Norseland strategy to actively engage in the lives of people around us. 2017 is proving to be a great year for Norseland Ltd in both local and national awards and we are proud to have won 3 of the 5 awards we became finalists in. 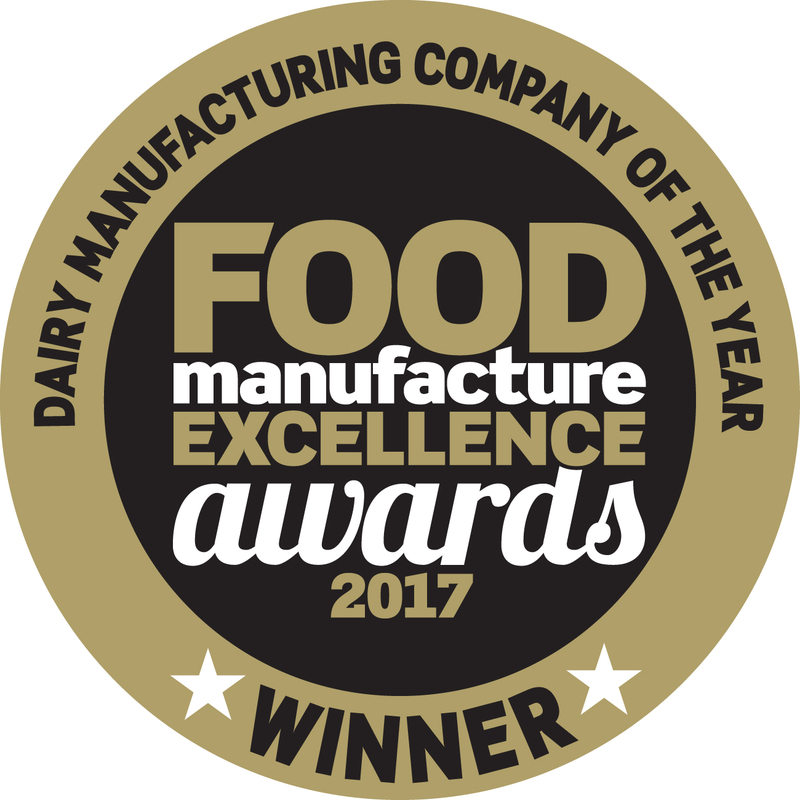 This year we have become proud winners of the National Manufacturer Excellence Awards “Dairy Manufacturer of the year award” which was awarded in November 2017 as well as scooping two regional awards which included the coveted Business of the Year 51+ employees as well as the Marketing & Promotion Award. Both of these awards were part of the Somerset Business Awards which took place in October of the same year. Tax Risk Management: Norseland assesses the tax impact of projects or transactions in the planning stage and aims to continuously identify and asses risk through the life cycle of these. Adherence to this strategy is the responsibility of the Chief Financial Officer in the UK and all individuals and teams who deal with tax matters. This includes the relevant central departments of Finance & Human Resources in the UK. Tax Planning: Norseland undertakes planning to optimise its tax position where such planning aligns with the commercial objectives of the business. When undertaking this, Norseland complies with all relevant tax laws and fully considers all tax risks of projects or transactions. Where possible, Norseland will apply to take the benefit of tax incentives introduced by government to encourage investment, where it meets the necessary business and economic requirements. When management establish assistance is required, external advice will be engaged to assist with the above. Relationship with Tax Authorities: Norseland adopts an open and transparent relationship with all relevant tax authorities and engages in regular proactive dialogue with those authorities. Norseland seeks to work collaboratively with tax authorities, particularly where areas of uncertainty are identified, with the intention of resolving matters quickly and efficiently. Governance: This Tax Strategy has been approved by the Board of Directors and Group Tax Department, it will also be reviewed and updated on an annual basis. This information is provided in compliance with the requirements of the Finance Act 2016, Schedule 19.